Thank you for your inquiry. 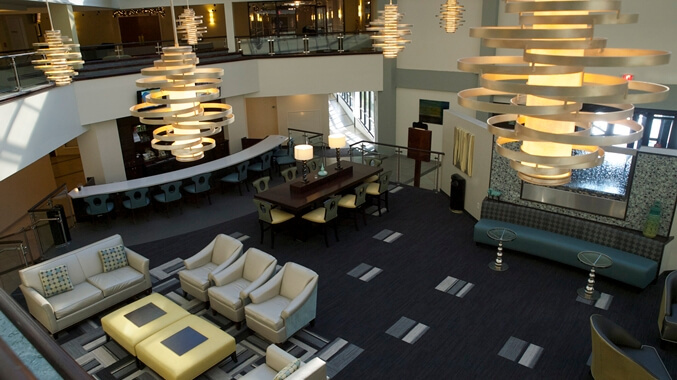 We have passed your message on to DoubleTree by Hilton Richmond-Midlothian. 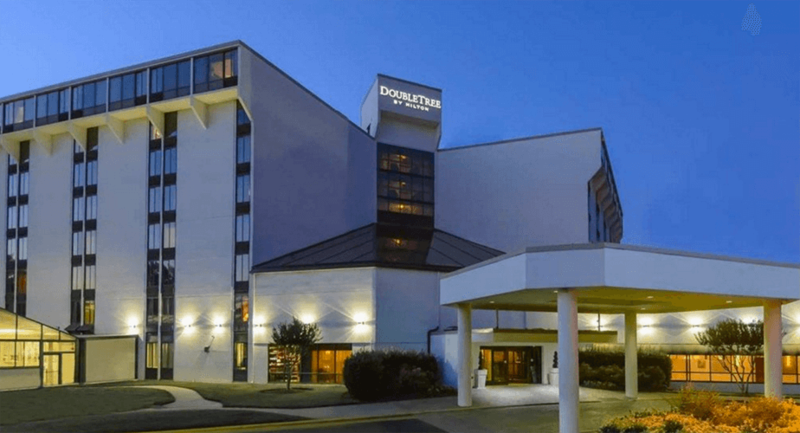 At DoubleTree by Hilton Richmond-Midlothian, we vow to provide the utmost in support and resources to both prospective couples and wedding planners. From securing a block of guest rooms or hotel wedding venue, to designing a stylish hotel wedding, we're at your service. When you plan your wedding with DoubleTree by Hilton, you can expect personalized attention and superior service from our catering team and event planners. We will work with you to select the right wedding date, reserve blocks of rooms for your guests, manage your guest list and more. 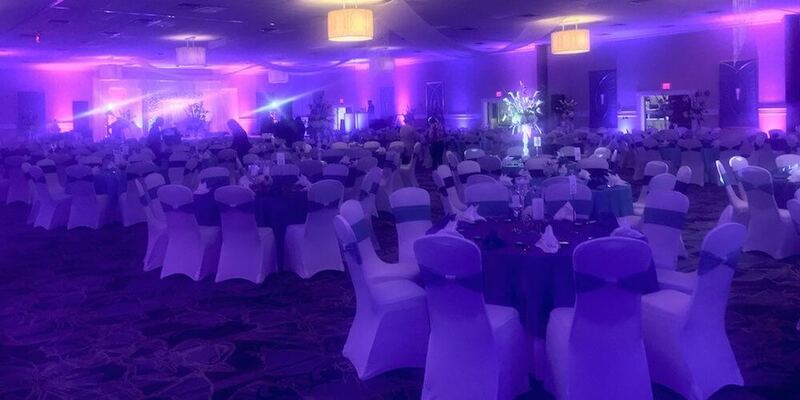 We"™d be honored to help you with such an important and exciting event. Whether you're planning an all-inclusive event or simply booking accommodations, we have an array of hotel wedding packages and DoubleTree will make your stay both comfortable and memorable. Upon arrival, you and your guests will be greeted with our warm, signature DoubleTree chocolate chip cookie, fresh from the oven. And if you'd like, we can also coordinate welcome gifts for your guests upon arrival.